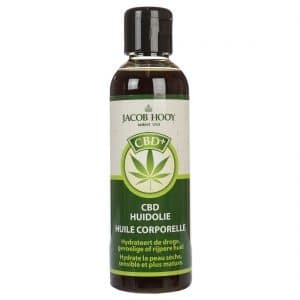 Is CBD suitable for external application? 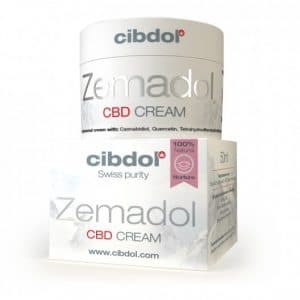 Yes, we offer all kinds of ointments and creams that are especially designed for external application. 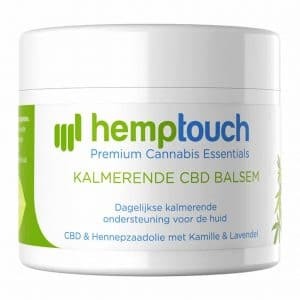 Discover the wonderful products of Cibdol, Jacoy Hooy and Hemptouch. The many applications of CBD have been widely known for over 50 years, and it’s more than likely that we’ll discover more and more benefits. We have provided a brief summary and overview of our products below. 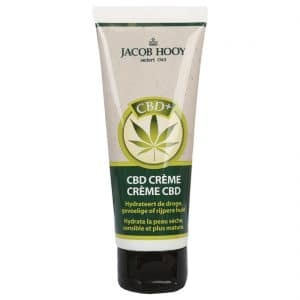 Our CBD-enriched personal care products have been specially formulated to soothe your skin, hair, and body. 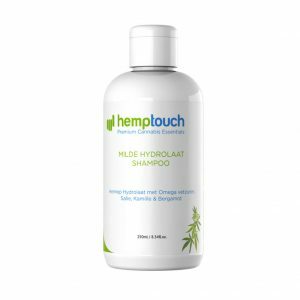 Feel free to take a look at our hemp seed oil products, which are rich in nourishing antioxidants and essential fatty acids such as omega 3 and 6. It is important to note that hempseed oil and cannabis are two entirely different products: while cannabis has certain psychoactive properties, hemp does not, making our products both safe and legal. 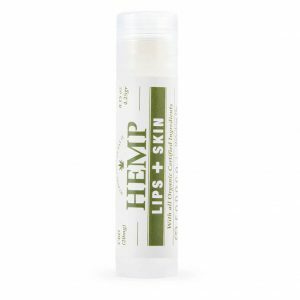 Our online store stocks a variety of high-quality CBD creams and CBD ointments that are suitable for all skin types. We even sell a shampoo that has been specially formulated for sensitive and irritated skin. Cannabidiol (CBD) is a completely legal and safe cannabinoid that has been extracted from hemp, a cousin of marijuana that does not contain THC and cannot get people high. There are many subspecies of the Cannabis genus, just like there are many different types of cars, and all of them have different properties and qualities. 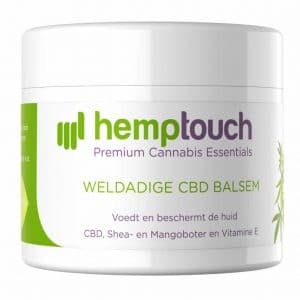 The hemp plant is a variety of the Cannabis genus that has a relatively high concentration of CBD and is therefore particularly suitable for making CBD products. No, because cannabidiol – and even CBD that has been extracted from cannabis plants – is a non-psychoactive compound. The substance in cannabis that typically causes a high is called tetrahydrocannabinol, or THC. THC is a controlled substance that is often found in marijuana and cannabis oil. The products we have made available in our online store contain next to no THC and therefore cannot cause a so-called high. What’s more, our products are 100% legal in almost the entirety of the European Union, including the Netherlands! If you have any questions about CBD, are unsure about which product suits your needs best, or do want to share your experience with us, our CBD experts would be more than happy to hear from you.